If the Environmental Protection Agency approves the Southern Ute Indian Tribe’s request to be treated as a state, the tribe could develop and manage its own water quality program, which would affect entities upstream. The Southern Ute Indian Tribe has applied to the Environmental Protection Agency to manage its own water quality standards program, which holds unknowns for upstream discharge permit holders. Governments, agencies and organizations have until Feb. 3 to submit comments to the EPA, which will be considered as the agency makes a decision. La Plata County commissioners plan to submit comments and discuss the matter in a 3 p.m. Monday work session and again in a special meeting at 10 a.m. Tuesday. Tribes can ask the EPA to be treated as a state, which allows them to adopt and administer water quality standards. Under the Clean Water Act, a state can determine the level of purity and quality of its own waters. 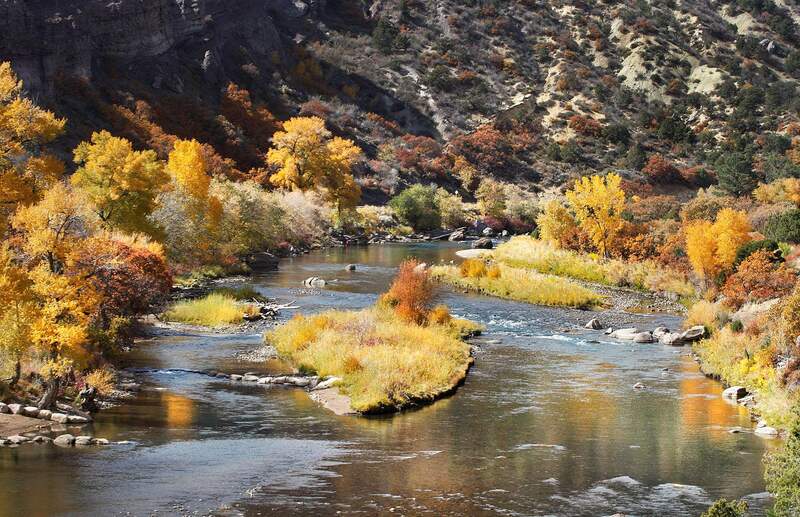 The Southern Utes have no such standards under the Clean Water Act. There are eight river basins in La Plata County over which the tribe has some jurisdiction, and standards adopted by the tribe would influence upstream discharge permit holders near these waterways, including the city of Durango, town of Bayfield, the Durango-La Plata County Airport and South Durango Sanitation District. It is unclear whether, if the EPA approves the request, the tribe’s standards would be equal to or more stringent than regulations governing areas upstream, and if the process would be transparent. The Southern Utes have considered this action for years. If the EPA approves the application, which details the tribe’s ability to effectively govern a water quality program, the agency would then consider approval for a set of standards as a separate action, which could take years. The Ute Mountain Ute tribe is the only tribe in Colorado with EPA-approved water quality standards under the Clean Water Act. The tribe was approved for treatment as a state in 2005, but standards were not approved until 2011. EPA and tribal officials said they did not have additional information. The application can be found at epa.gov.